Top Crypto News – The second full week of June is now over, and a lot of stuff went down. To say that the week started off poorly would be a bit of an understatement, too. However, things picked up towards the end of the week. In this article, we will be covering both the good and the bad. 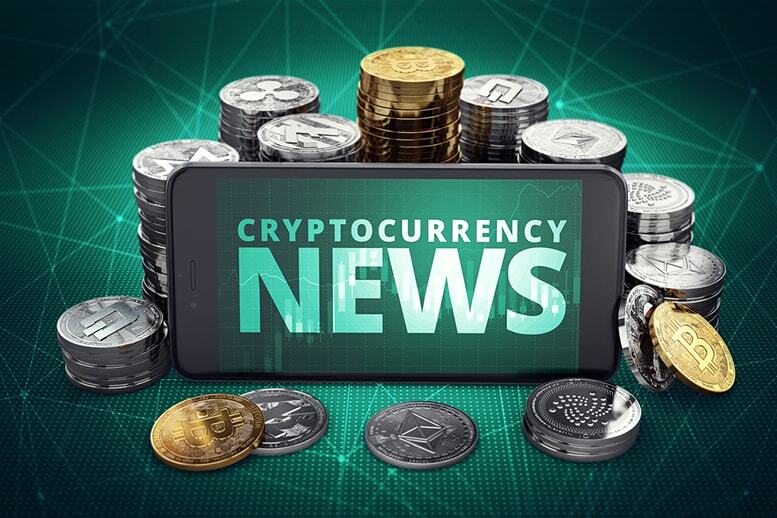 So, without further adieu, here is this week’s top crypto news.